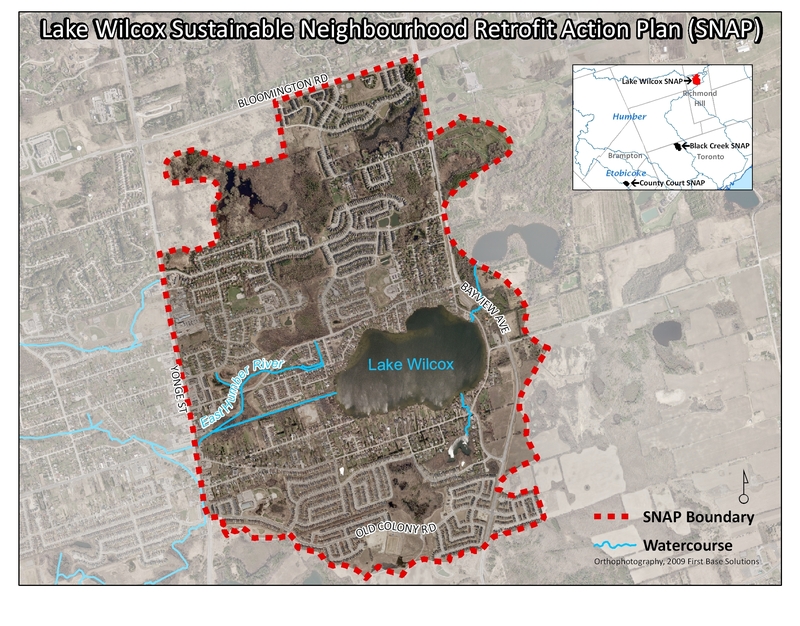 Developed in collaboration with York Region, the Town of Richmond Hill and many local community residents and organizations, the Lake Wilcox SNAP builds on the tremendous effort that has been invested in enhancing the natural environment of the area. The Lake Wilcox neighbourhood is located within the larger community of Oak Ridges in the Town of Richmond Hill. Home to a diverse and growing community, it contains the largest kettle lake on the Oak Ridge Moraine: Lake Wilcox. The neighbourhood consists predominantly of older cottage-style houses, but also includes a new residential housing development as well as parklands, green spaces, businesses and institutions. The area is frequented by recreational visitors who come to boat on Lake Wilcox or enjoy the natural beauty of the nearby Oak Ridges Moraine parklands. 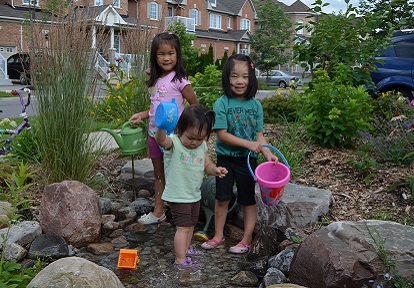 The Lake Wilcox SNAP focuses on “Embracing Nature in the Community.” It identifies the needs of the neighbourhood, sets targets for improvement, and suggests local community actions to reach the targets. Further improvement of water quality of Lake Wilcox, its tributaries and local wetlands through rain water management measures on private and public properties. 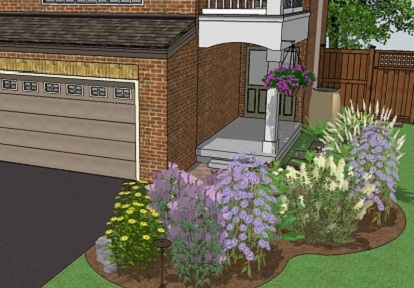 Protection and restoration of natural areas within the neighbourhood including terrestrial and aquatic natural systems, the urban forest and individual front and back yards. Helping residents and businesses save money by conserving energy. Helping residents and businesses reduce indoor and outdoor water usage and find easy ways to create beautiful, low-maintenance, water-saving gardens. 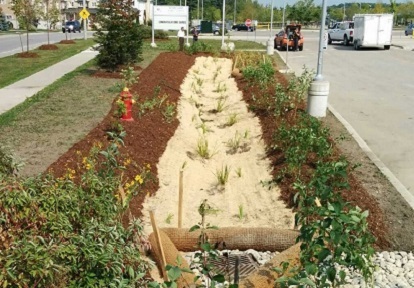 Since 2011, the Lake Wilcox SNAP’s implementation activities have centered around a locally tailored Eco-Landscaping program, involving front yard makeover demonstrations, monitoring and a strategically designed neighbourhood-wide program. Measurable outcomes demonstrate the program’s potential for even broader impact. Check out the documents below to learn more. Do you live or work in this neighbourhood? Get involved!